Mahindra to take on the Premium MPV segment with their all new Mahindra Marazzo MPV car. A new MPV model from Mahindra codenamed U321 is all set to launch in India this year. According to sources, the new Marazzo MPV will be launched in India in the coming September month i.e. in the Diwali Festivals. The new Marazzo will be taking on the popular Maruti Suzuki Ertiga, Toyota Innova, and other premium segment cars. 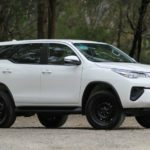 At the time of launch, this car will only be available in the Diesel variant. The new Marazzo will be launched with a bunch of innovative features. The Marazzo MPV is expected to be powered by a 1.5-Litre diesel engine. 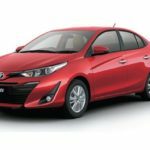 There will also be the Petrol version of this car available in the market, however, the company would first launch its Diesel variant for the Indian consumers. 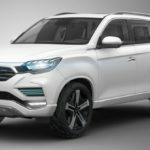 The car is being manufactured by Mahindra and SsangYong. The diesel engine is likely to come with a 6-speed gearbox and there will also be the automatic variant of the car. So basically, you will have plenty of choices to choose the suitable variant of the Marazzo when it will launch. Diesel engine Cars are dominating the Indian roads as they perform really well and offer great mileage. However, the demand for the Petrol engine is rising in the same segment and for that reason, Mahindra is planning to come with their new Marazzo MPV with its Petrol variant also. 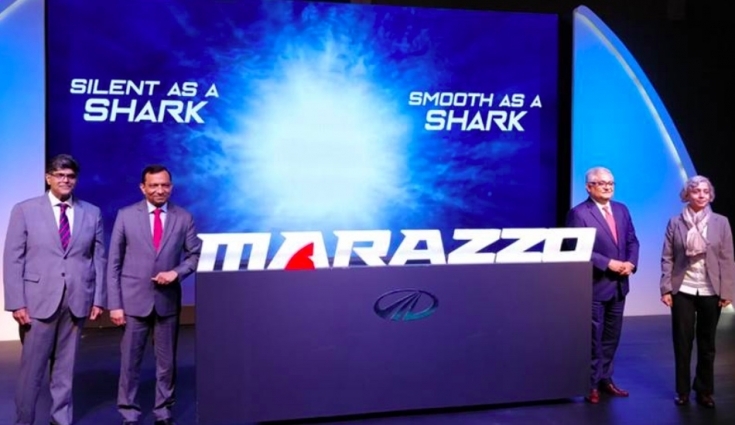 With respect to all the demands of the Indian consumers, Mahindra has reworked their strategy and have decided to launch the Petrol variant of this new Marazzo Car in the future. 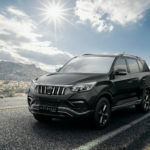 Depending upon the market demands, the company will introduce the Petrol variant of this car, however, you have to wait for a little longer for the Petrol edition of the Marazzo from Mahindra. Recently, Mahindra and Mahindra have introduced petrol editions of their cars. In fact, the beat XUV 500 also has a petrol variant for the consumers. The Mahindra KUV100 also has its Petrol variant. So yes, we can expect the new Mahindra Marazzo MPV to come with its Petrol variant as well. If we talk about the other features that you would get to see inside this car is a touchscreen infotainment system. LED DRLs with fog lamps at the front and LEDs at the tail. dual-pod instrument cluster. Apart from this, there will be a whole new interior inside the car which is yet to be unveiled by the giant. This car has been co-developed in America and India with Mahindra Design Studio in Pininfarina, USA, and Chennai, India. This car is said to have the longest wheelbase from the Mahindra’s line-up. 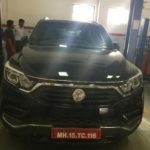 We can expect plenty of more features in this upcoming MPV from this Indian Automaker, Mahindra and Mahindra. That’s all we know so far about Mahindra’s upcoming premium segment car, Mahindra Marazzo MPV. For more details, we have to wait for the official statements from the company. 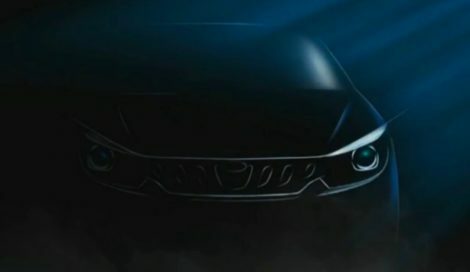 The company would reveal more details about this car during the launch time. We will update you with its launch date and pricing details in the coming days.